Join us after the performance by The Hot Sardines for a free Global Transfer Afterglow concert by Zeshan B at Stage 5. 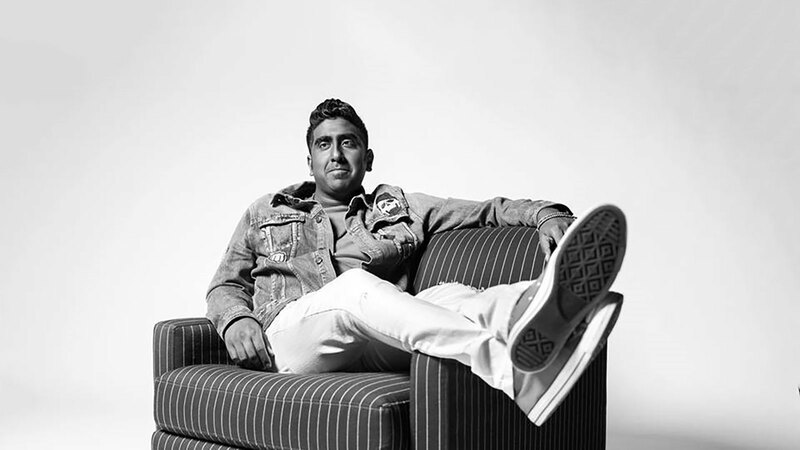 Virtuoso vocalist Zeshan B blends hard-driving rhythms and horn-heavy soul sounds with Indo-Pakistani folk music to create his own unique, trilingual genre: Brown Skinned Soul. A graduate of Northwestern University’s Bienen School of Music, Zeshan B has established himself as a powerful voice from Chicago’s music scene with his band, The Translators. Together, they have sold out venues from Detroit to London to Chicago, and opened for acclaimed artists and leaders like Mos Def, Aasif Mandvi, the Reverend Jesse Jackson, and President Barack Obama (at the White House’s inaugural Eid celebration), all while honing a distinct, multicultural identity that celebrates the universal language of music.